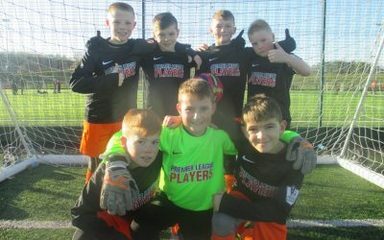 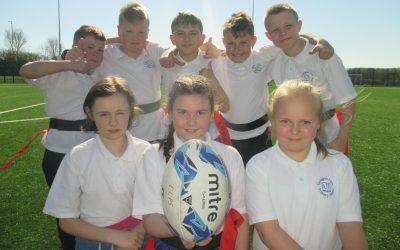 From football, skipping, netball and tag rugby, there’s a huge range of sporting opportunities for all of the children at Easington Lane. 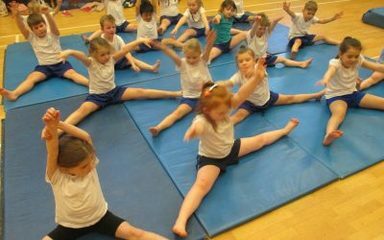 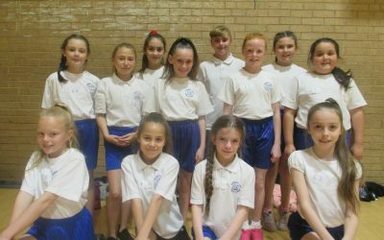 As part of our after school activities programme, KS1 have enjoyed participating in gymnastics club. 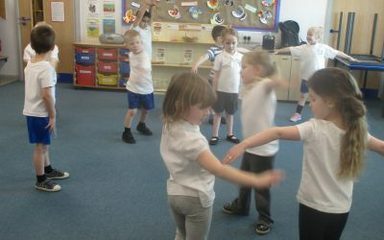 They have already been able to demonstrate their flexibility, strength and balancing skills! 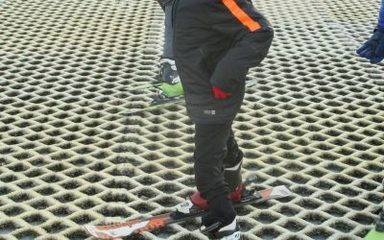 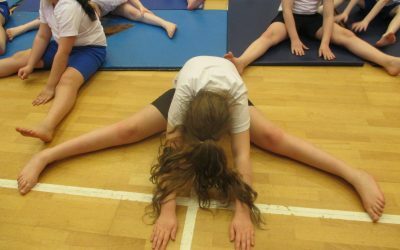 Take a look at the pupils getting into a forward roll position. 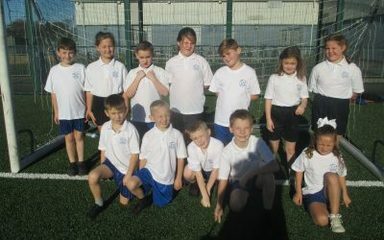 Excellent effort everyone!